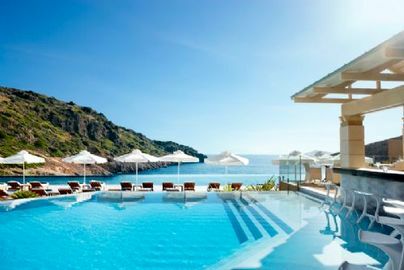 Do you need help searching for the perfect family friendly holidays that will combine taste with toddlers? 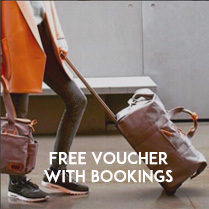 Do you want to go somewhere run by people who know that it takes far more than a travel cot and a highchair to make a family friendly holiday? 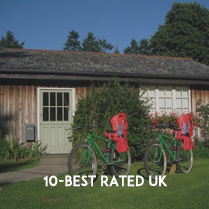 Then look no further as Baby Friendly Boltholes is the best place to be! At Baby Friendly Boltholes, all of our family friendly holidays have parents and little ones in mind and offer excellent facilities and loads of exciting things to do for all age groups. 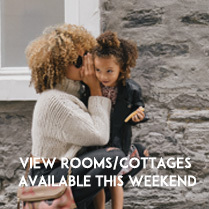 We aim to offer you a beautiful, comfortable home from home, so you can expect all of our family friendly holidays offer to include facilities you would have at home. When you travel with Baby Friendly Boltholes, you won't need to pack your car full of toys, accessories and equipment for your child. 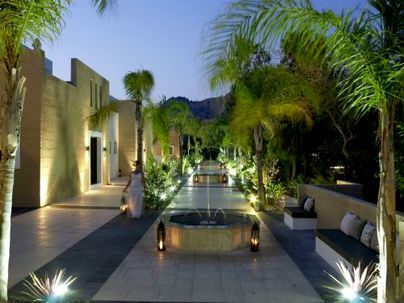 Because the properties featured here have thought of everything, and will take care of every little detail. 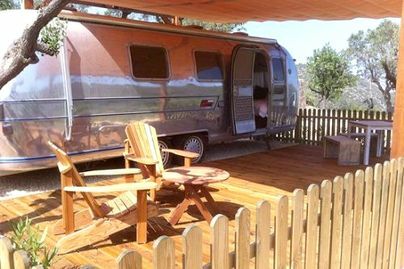 Many of them come fully equipped with TV, DVD players, books, toys and board games. 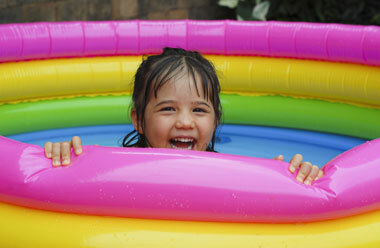 So kids of all ages will find fun and entertainment during the hours you spend indoors. 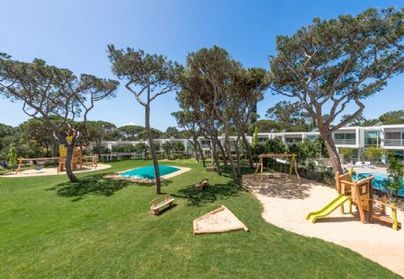 Some of our properties also come with an outdoor play area, are located close to a park, or are located within a holiday site for families and may have their own pool or leisure centre. 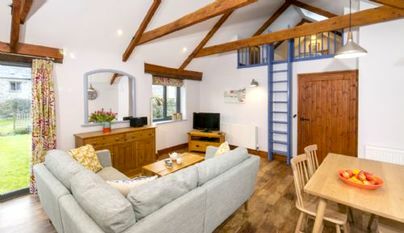 All of our self-catering cottages, apartments, villas and chalets will come with fully equipped kitchens, so you can enjoy your usual home comforts and rustle up breakfast, lunch and dinner. And you can rest assured that nursey items, cots and highchairs are all taken care of too. 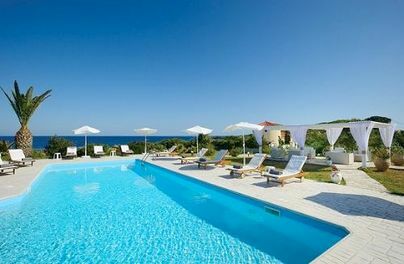 Our easy to use search gives you hundreds and hundreds of magical family destinations, accessed by the click of a mouse. 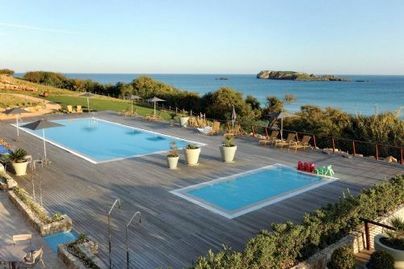 Each one with a page that offers you a detailed description of the accommodation, the area and surroundings, on site amenities, services available to you during your stay, and other interesting highlights about the holiday. We cover multiple destinations across the UK, Europe and worldwide. 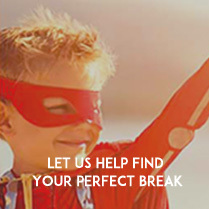 So booking the perfect family break couldn't be easier. For parents who don't wish to fly, there are so many amazing places right here in the UK. Our holiday homes span multiple counties and travel locations, including London, Sussex, Oxfordshire, Kent, the Cotswolds, Cornwall, Devon, Cumbria and the Lake District, Yorkshire, Somerset, Wales and Scotland. 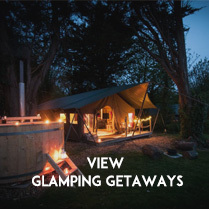 So whether you want to take the kids glamping along the Yarmouth coast in the Isle of Wight or you want a stylish family apartment close to shops, sights and restaurants, there's something to suit your needs. Our featured family rentals can also be the perfect way to inspire you if you're unsure about where to go. 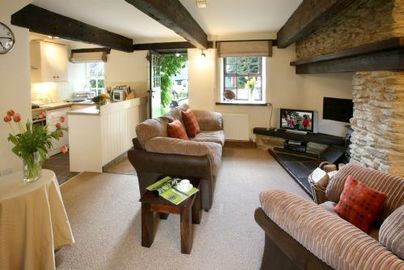 We have beautiful character cottages for a quintessential English holiday, fun farm stays with animals roaming free and interactive feeding time to engage the little ones, luxurious villas with pools, or even hotels with large family rooms to accommodate the clan. If you'd rather jet off somewhere exotic, we can make your travels as stress free and convenient as possible. All Baby Friendly Bolthole approved properties come with special amenities, equipment and babysitting services to ensure that your time is as memorable as possible. 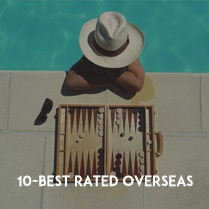 Some of the destinations that we recommend include the Loire Valley in France for cycling and exploring the many chateaux, the French Riviera for shopping and glamorous nightlife, the island of Crete for child friendly beaches and all year round sun, or the beautiful countryside of Tuscany for outdoor adventures and plenty of room for kids to roam. Wherever your dream destination may be, our simple search can help you find the best family friendly holidays across the globe. 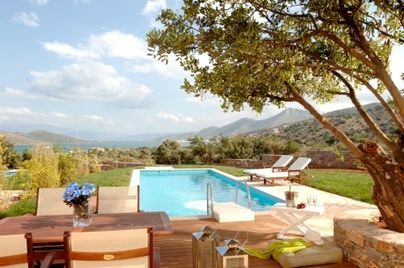 From short breaks and weekend stays to week long vacations in the summer, we have the properties to suit you. 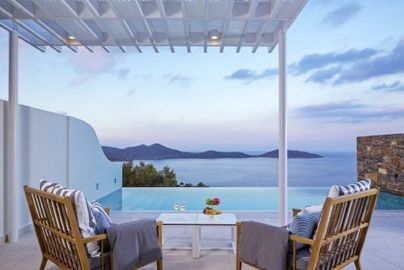 Please take a look around our website to find a selection of houses, cottages, apartments, hotels, B&Bs, villas and chalets that have been handpicked by our team. As parents ourselves, we know what to look for, and we always make sure that our customers are getting the best possible facilities to make their family holiday an unforgettable experience.